As Samsung continues its effort to vie with Apple’s iPad with its Galaxy Tab, the company releases the new Samsung Galaxy Tab S3. 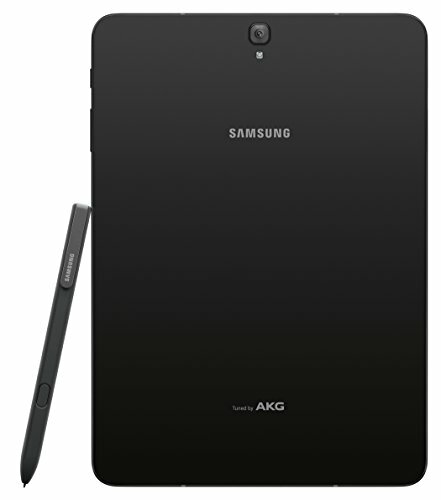 Targeting Galaxy smartphone users, Samsung seemed to design the new Galaxy Tab to compete with iPad Pro, the latest from Apple. 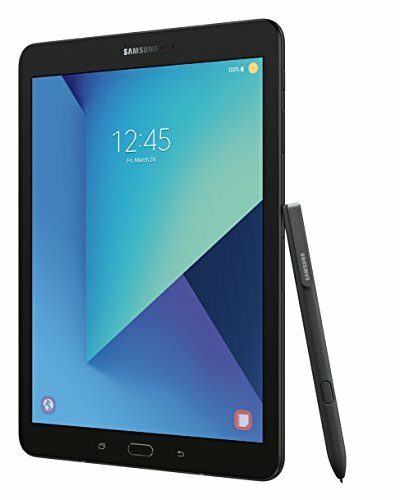 Like its Apple counterpart, the Samsung Galaxy Tab S3 is marketed as beyond its tablet capability. This upgraded Galaxy Tab promises to be handy not just for watching movies but also for efficiently doing other tasks carried out by the regular laptop. Though Samsung’s phones and tablets are known for having a fantastic screen display, Samsung incorporated the High Dynamic Range (HDR) technology. This update is to give the Samsung Galaxy Tab S3 an even better screen resolution. The HDT tech offers perkier highlights and better contrast ratios but same HD resolution. It makes dimmer movie scenes easier on the eyes. 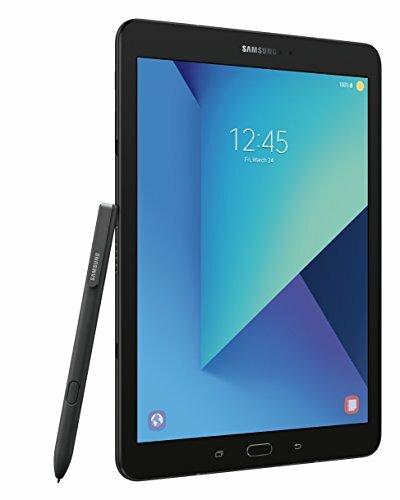 Compared to its previous version, the Galaxy Tab S2, the Tab S3 features a small but attractive design, with a front similar to the previous version. The most striking upgrade is the Galaxy Tab S3’s back panel made from glass. The back panel comes in either sleek silver or black. Aside from the fact that the Tab S3 looks more stylish than the Tab S2, its improved back panel is easier to hold unlike the Tab S2’s rubberized plastic back cover. With a 237.3 x 169 x 6mm dimension, this 429g tablet is slightly slimmer and lighter than the iPad Pro, which makes it a great choice regarding portability. 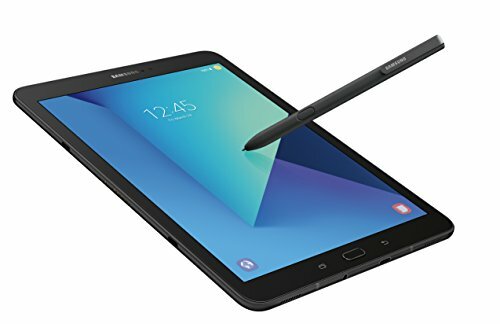 The S Pen for Samsung Galaxy Tab S3 is advancement from the very slim stylus used for the Samsung Chromebook Pro. The Pen is thicker, making it easier to grip. Its 0.7mm rubber tip and a side button that is easy to click make the pen easier to direct. 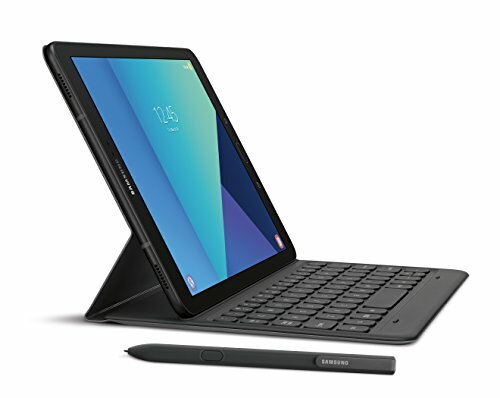 Since the Samsung Galaxy Tab S3 is promoted as more than just a tablet, it needs a quality keyboard to function well. 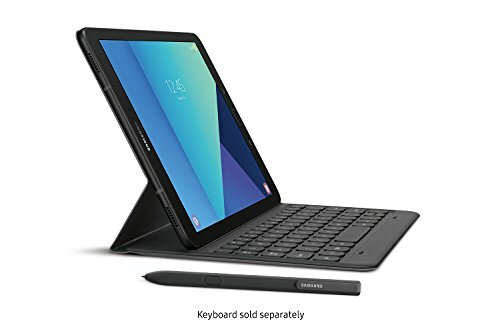 Though the layout is a bit cramped, the keyboard attachment of Galaxy Tab S3 is a good investment as it is very portable which won’t require charging and Bluetooth pairing. The only downside of the Galaxy Tab S3’s keyboard is its magnets. Whenever you pick up the tablet, the lower portion of the keyboard separates. It could have been better if the screen cover’s bottom is also magnetic to avoid it from being unintentionally opened. Another weakness of the Samsung Galaxy Tab S3 is its built-in camera. The tablet gets two thumbs up for having rear and front cameras. Having these cameras in place is totally cool when it comes to not so delicate video calls. However, planning to use the Galaxy Tab S3 for taking Instagram-worthy photos might not be a good idea. The camera’s quality of images is not that crisp and focused. With a few drawbacks, the Samsung Galaxy Tab S3 is still a practical gadget to own by multi-tasking individuals. 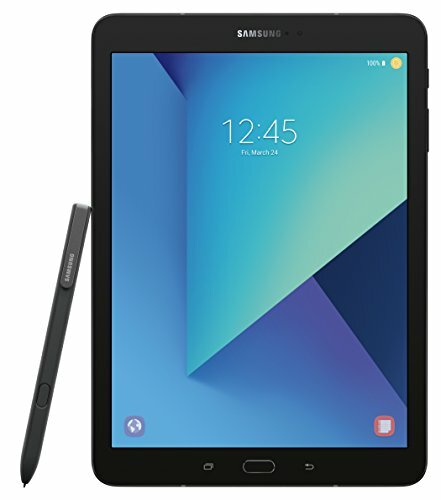 If you want a reasonably-priced gadget that offers flexibility regarding its function, then this latest tablet from Samsung is the device just right for you. Easily switch from touch to type with a feather light keyboard* that auto-pairs, attaches on contact and never needs charging (*keyboard sold seperately). With a few drawbacks, the Samsung Galaxy Tab S3 is still a practical gadget to own by multi-tasking individuals.